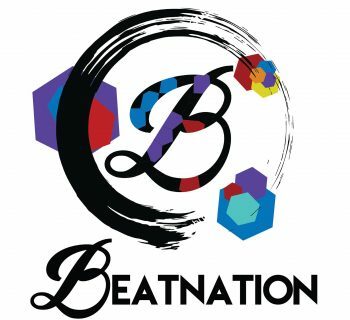 In 2012, CNBeatbox.com was established by the first beatboxer on record named Gui Jing, who partnered with MC DAPANG to start a Chinese beatbox community. For his hard work and revolutionary beatbox ability, Gui Jing is currently dubbed the Chinese beatbox godfather. Since then, CNBeatbox has made massive improvements and continues to lead the forefront in the rapidly expanding Chinese beatbox world. Naturally, there were some setbacks along the way, while the founding members of CNBeatbox began to move to Korea and Japan, while others became less involved due to work or even getting married. 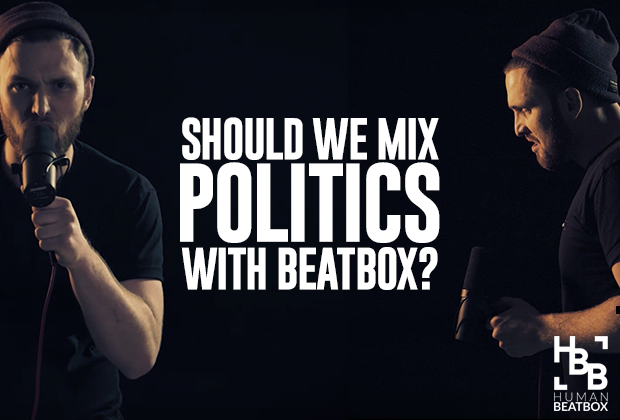 In 2014, Xin Wang took over the reins to lead CNBeatbox and transform it from an online beatbox and into a beatbox revolution. 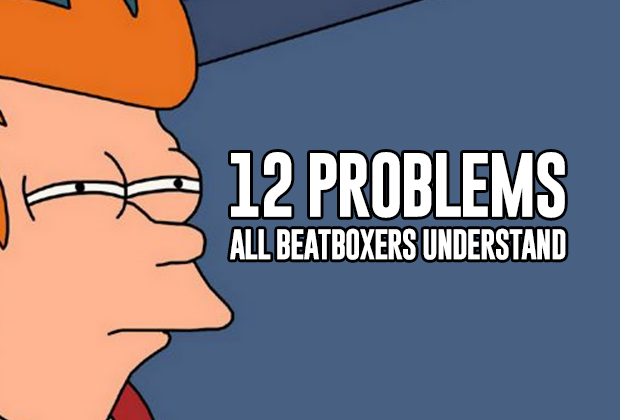 While the forums still serve the community through tutorials, networking, and lessons, CNBeatbox now proudly hosts a wide range of activities including workshops, beatbox lectures, battles, and more. 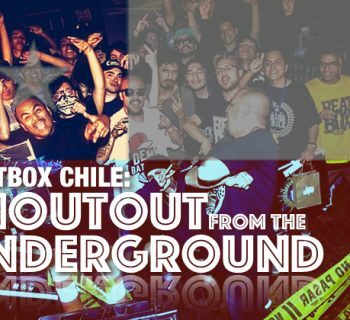 CNBeatbox hosts the CN Beatbox Championships, or CNBC for short, which is the largest beatbox competition hosted in the nation.